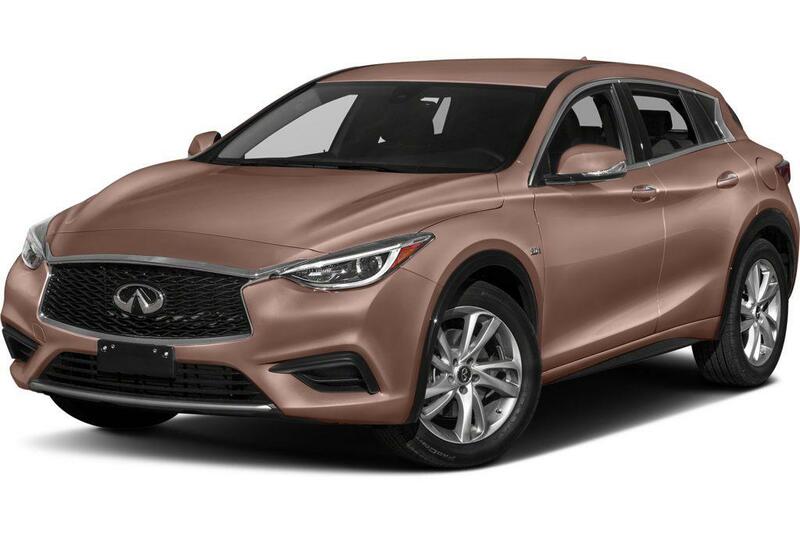 Vehicles Affected: Approximately 17,500 model-year 2017-18 Infiniti QX30 SUVs The Problem: The driver’s airbag may unexpectedly deploy due to insufficient grounding of the steering components if an electrostatic discharge occurs and the airbag clockspring is broken, increasing the risk of accident or injury. The Fix: Dealers will add sufficient grounding to the steering components for free. What Owners Should Do: Infiniti manufacturer Nissan will begin notifying owners Dec. 18. 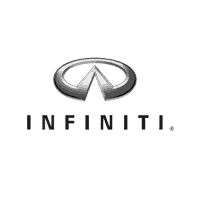 Owners can call Infiniti at 800-662-6200 (select Option 7), the National Highway Traffic Safety Administration’s vehicle-safety hotline at 888-327-4236 or visit www.safercar.gov to check their vehicle identification number and learn more.